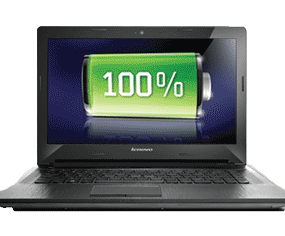 Lenovo G50-30 15.6" Cheap Laptop Intel Pentium N3540 Quad Core 8GB RAM, 1TB HDD. With bright, crisp visuals in 16:9 widescreen format, alongside stereo speakers backed by Dolby® Advanced Audio, you'll enjoy a fuller, more satisfying entertainment experience. Want to share with others or kick back in front of the big screen? 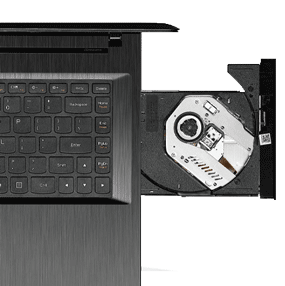 You can stream video to a larger device by utilizing integrated HDMI output. 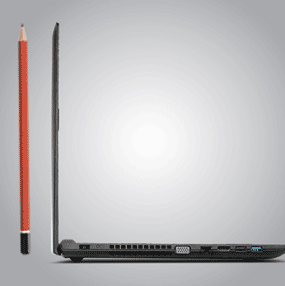 The Lenovo G50-30 features a powerful Intel Pentium processor -- the ideal choice when high performance is required. The Intel 4th generation processor features power reduction and battery jump, and offers up to 15% faster CPU performance than the previous generation.